Try this Pommard 2015 from Bouchard Père & Fils, at La Grande Épicerie de Paris. A delicate bouquet with dried fruit flavours. Lively and aromatic on the palate with a great length, it exudes a seductive personality. William Fèvre is one of the greatest names in the Chablis appellation. 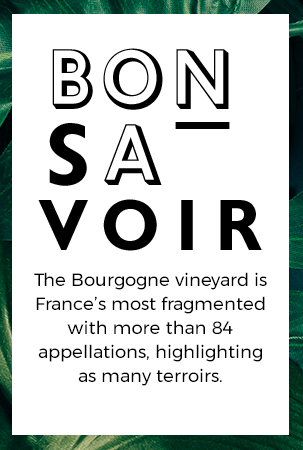 Here, this maison offers a Grand Cru, Bougros, and these wines have a great ageing potential. This Chablis climate always stands out for its excellence.